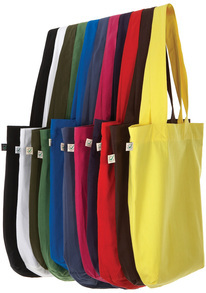 You want your eco-friendly bags to send the right message about your brand, right? ...which means from field to factory to you, there are no nasties involved. The logical way for your business, school, council or organisation to promote your brand & spread the reuse message. Take a peek at our exciting range of organic eco bags and have your customers carry your message all about town.